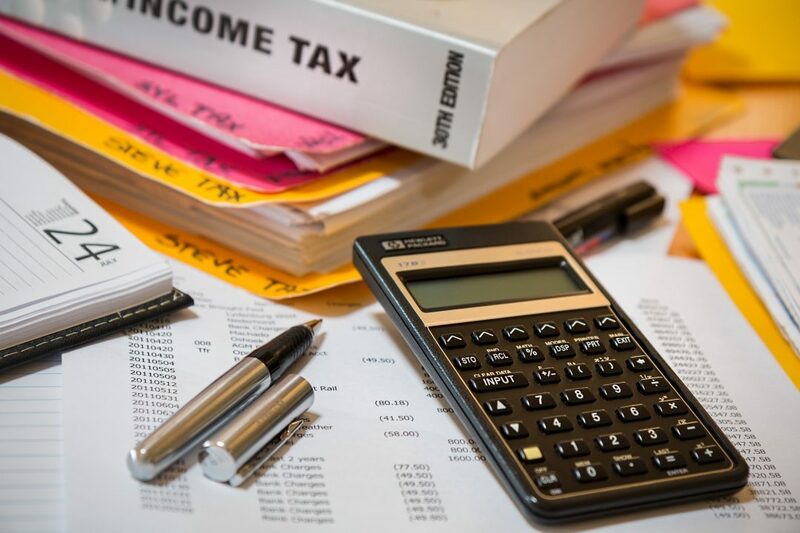 As renowned sweet maker Willy Wonka tells his tour group in the beloved children’s book, Charlie and the Chocolate Factory, “So much time and so little to do. Wait a minute. Strike that. Reverse it.” That’s how I felt when I stepped into Candytopia San Francisco. Surrounded by cogs, colours and candy, the anticipation of what I’d find behind that first door was palpable. 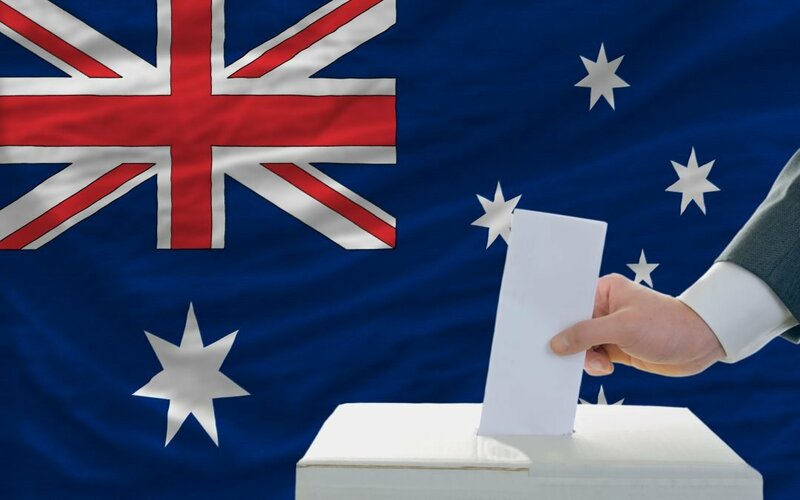 It was like that feeling you get as a kid on Christmas Eve when you wonder if your letters to Santa will be answered with the toys you’d requested. Having already ventured through the hallowed halls of the Museum of Ice Cream and the Color Factory, I felt like a bit of an expert on this type of experience. 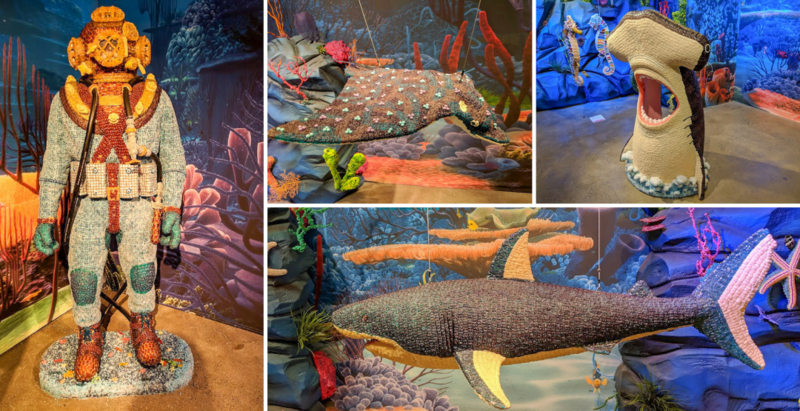 I knew what to expect – wandering through rooms filled with exhibits and activities that take you make to your childhood. 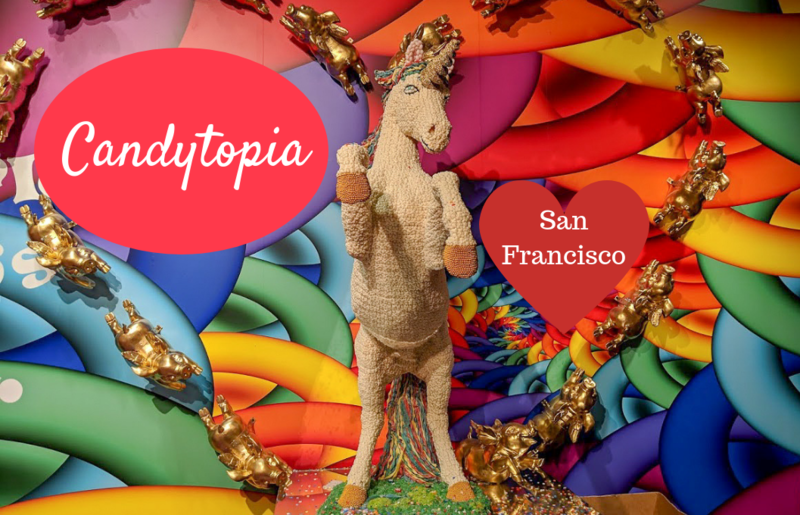 And I’ll be brutally honest about Candytopia San Francisco – I don’t know if I’ve come to expect too much, but I felt that it didn’t quite live up to the standards of the previous two experiences. That’s not to say that it isn’t a tonne of fun, but I’d say it’s probably more tailored to children than adults. Candytopia has previously run in Los Angeles and Santa Monica, and is also open in New York at the moment. 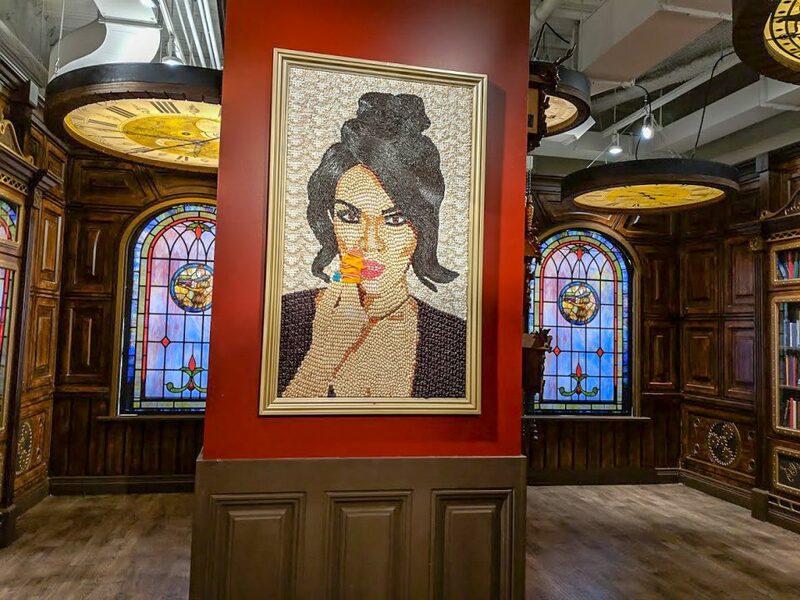 It’s the brainchild of candy artist and Food Network star Jackie Sorkin, event designer Zac Hartog, and retail veteran and San Francisco resident John Goodman. I’m not sure who’s idea it was to locate Candytopia San Francisco on Market Street, right under a gym. But whoever it was is a genius, because I felt a little pang of guilt before Mr M and I even stepped through the doors. Just not enough to stop me from collecting all the sugary samples available though. While you’re waiting in line for your tour to begin, be sure to log onto www.sru.sh, where you can register your email address and receive a QR code. You’ll scan this code at the photo booths throughout Candytopia, and your photos will be immediately emailed to you. So much candy went into making this dragon. Kudos to whoever had to tweezer all of them into place. 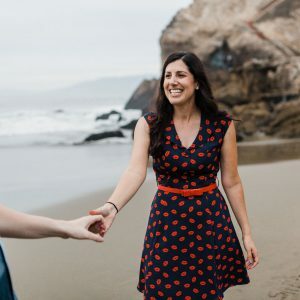 I will be cramming as many San Francisco references as I can into this post, consider yourselves warned. 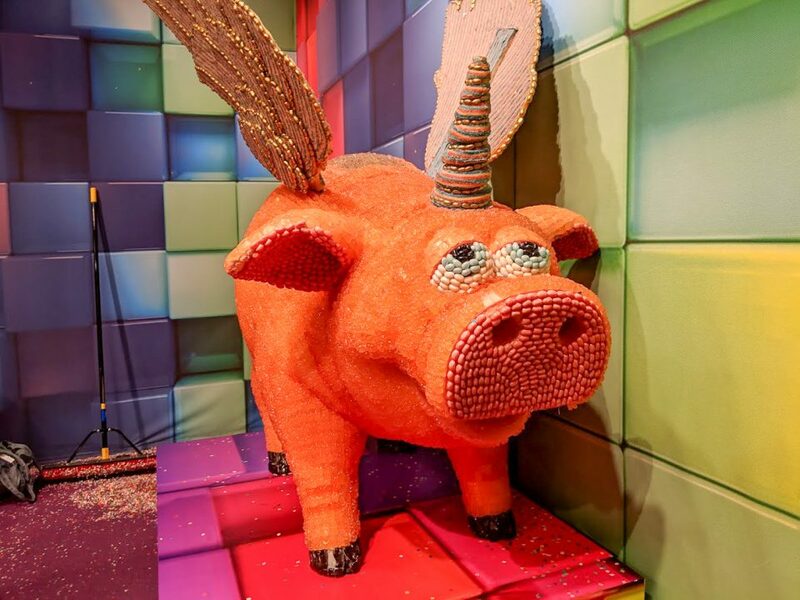 Step past the flying unicorn pig and into the factory-esque surroundings of Candytopia. Snap a quick photo in front of the sign and head over to examine the map of Ye Olde Candytopia. It’s the candy dragon that you’ll be mesmerised by though. 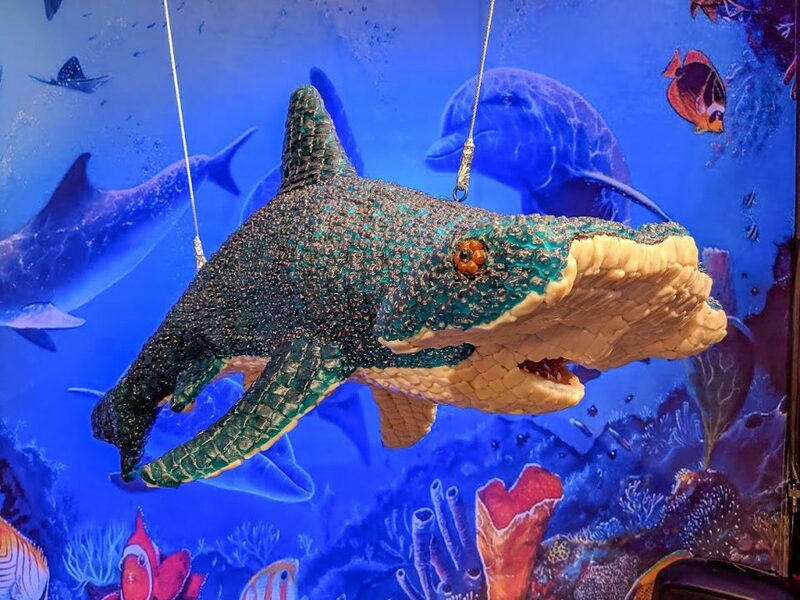 Built from thousands of individual pieces of candy – from gummies to I-don’t-even-know-what, this is a dragon that you won’t want to cross. Or bite, or lick. Candytopia’s staff are particularly vocal about those rules. You can (gently) touch the exhibits, but don’t try to consume them, they’re covered in lacquer to keep them in one piece! Once you’re done admiring the in-library fox and suit of armour, grab a snack, you’ve earned it! With the rules successfully hammered into our skulls, we ventured on to the library, where a mildly steampunk gentleman awaited our arrival. Styled like the old English study of my dreams, the library holds many sweet sculptures, and the first of many candy portraits. Among the cuckoo clocks, books, and stained glass, Jack Sorkin is immortalised in sugar. But it’s the Black Cherry Knight who is the real attention-getter. 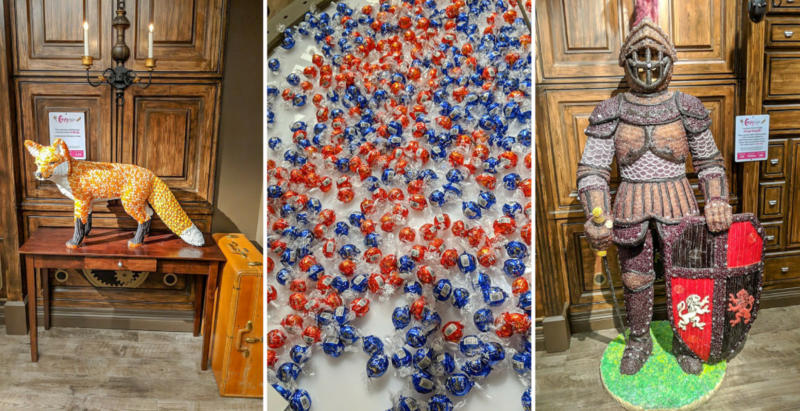 The suit of armour is made out of 21,000 individual lollies and took 172 hours to piece together, using 12 kilograms of sugar. If someone’s wearing steam punk goggles on their heads, I’m going to listen very carefully to them. The sly fox in the corner might be easy to miss as you first walk in, but it’s the perfect compliment, made of corn nuts, lifesavers and licorice. Watch your step though – the ceiling is covered in clocks and some will be lowered to reveal a few tasty surprises! 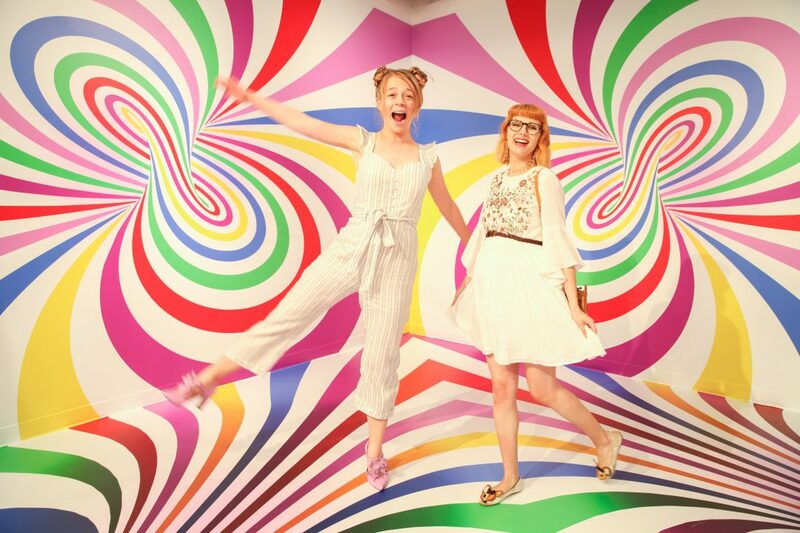 Picture: Kelly Sullivan/Getty Images for Candytopia. Remember that scene in Willy Wonka and the Chocolate Factory where they distill a three course meal into a piece of gum? 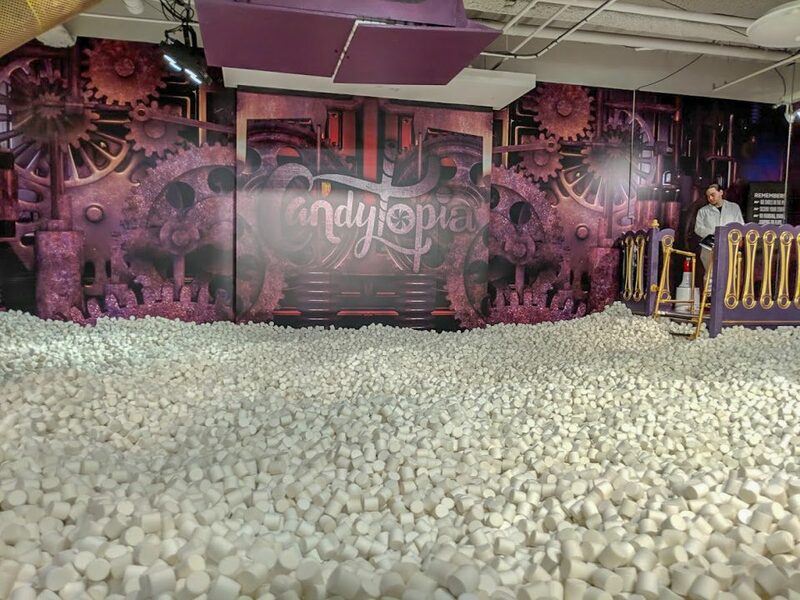 Well Candytopia San Francisco’s third room seems to be based on a hybrid of that and the edible room. 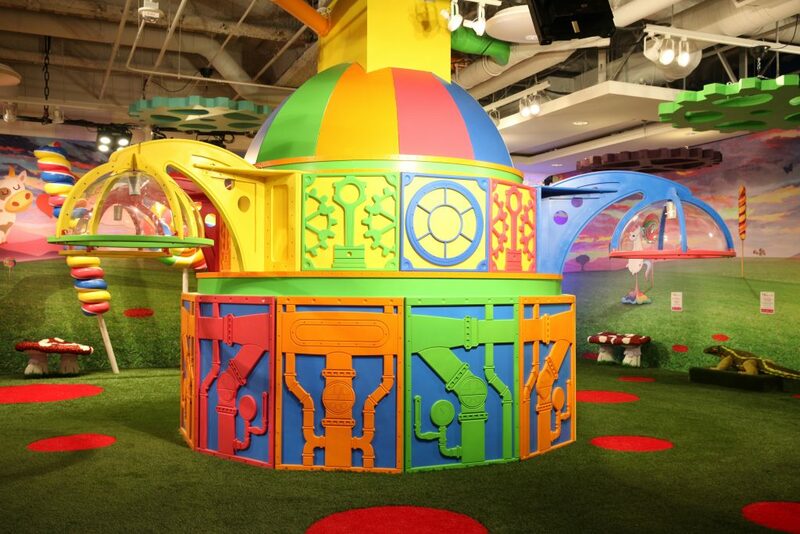 There are slides for the kids, swings for everyone, benches made to look like mushrooms… out of candy. Giant lollipops and candy animals are placed around the machine with 1950 hairdryers attached, playing sounds and music that you can only hear when you’re head’s placed in the bubble. Just reliving my childhood on a very low swing. Gene Wilder will always be the “real” Willy Wonka to me. Here he is with San Francisco singer Tony Bennett. Where America’s most interesting are immortalised in portraits fit for an impressionist. 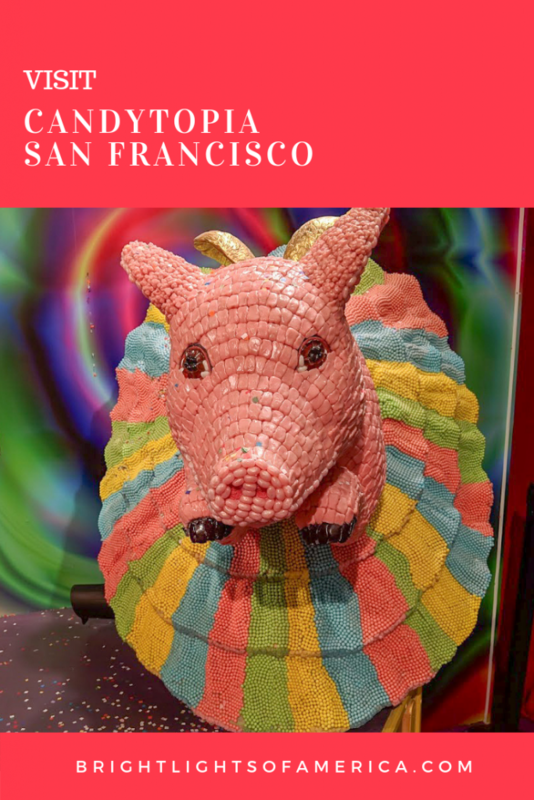 You’ll find that Candytopia San Francisco’s art gallery, leans towards the Bay Area with portraits of crooner Tony Bennett, Rodin’s Thinker (only makes sense if you know that the Legion of Honor has The Thinker in its collection), Apple founder Steve Jobs, and the three Golden State Warriors Championship trophies all rendered in candy. There are also international stars like Snoop Dog, Prince, Marilyn Monroe and Gene Wilder as Willy Wonka himself. Ancient history fans might get a kick out of the candy-rendered sphinx that graces the middle of the room. Now it’s your turn to be in some snaps – the photo room gives you a few different options to do that. But here’s where I feel that Candytopia San Francisco lets itself down a little, possibly only during my visit. There are a few automatic cameras scattered throughout the building, which you trigger by scanning a QR code on your phone. It counts you down from 10, to when the photo is taken. Except none of our photos came out as expected because the photos are taken well after the countdown hit one. Which is kind of disappointing considering the amount of people waiting in line behind you to get their shots. You don’t really want to make them wait while you try to get your photo again. How can you be scared of sharks with a cutie like this staring at you? What would a candy wonderland be without animals that could theoretically kill you if they were alive? NOTHING! Welcome to the room filled with sharks of the Hammerhead variety, as well as a few others that I can’t identify. There’s also an old school snorkeler who looks like he’s come straight from the Nautilus, and what undersea adventure would be complete without a mermaid?! This is the room where I laid my eyes on Pixie Stix for the very first time. I even took one but haven’t been brave enough to sample it yet. Please send some kind of protection for my teeth. And one last thing, there’s a Sting Ray floating in this room. Which I have to mention because I’m still scared by Steve Irwin’s untimely death. #NeverForget. I still don’t understand how a pig has wings AND a unicorn horn. Who also looks stoned. Have I already picked my favourite room? This was also my favourite room because it incorporates a rearing unicorn with winged pigs… who also have unicorn horns… and look stoned. Hey, I didn’t make the exhibits, I just unnecessarily pass judgement on them. Don’t shoot the messenger. This room also involves a confetti gun, which is tonnes of fun, especially if you get to watch little kids run through the rain of coloured paper. How about a ballerina pig? He wasn’t wrong. It’s that little spark that makes us individual and interesting at times. Just maybe don’t push it too far. If you’re brave, head into the marshmallow pit, which is surprisingly difficult to navigate. Walking through was rougher than I found the ball pit at the Color Factory, but it’s also way easier to bury yourself in the marshmallows. And there was a cool snow storm in there that you’ll have to experience for yourself. Take a pic on the Golden Gate Bridge see saw and you’re all done! Make your way back through the gift shop and out into the real world, with lots of candy in hand, stomach, or bag. You made it!! Tickets: Adults: $34, Children aged 4-12: $26, children under 3: free. Umm.. the kid in me is living for this! Love that it’s right under a gym too, hahaha, so tempting. 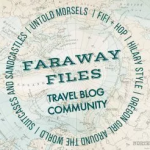 I’ve never heard of this, but I’ve just pinned it for travel with my kiddos! I have been eyeing Candytopia for a while since I keep getting their ads. It looks like there are so many great photo opportunities! What will they think of next 🙂 This is very impressive, especially the sculptures and candy creations. And the strategic gym location… Ha ha! Too good. That’s so cute but so weird at the same time…looks like a fun visit! 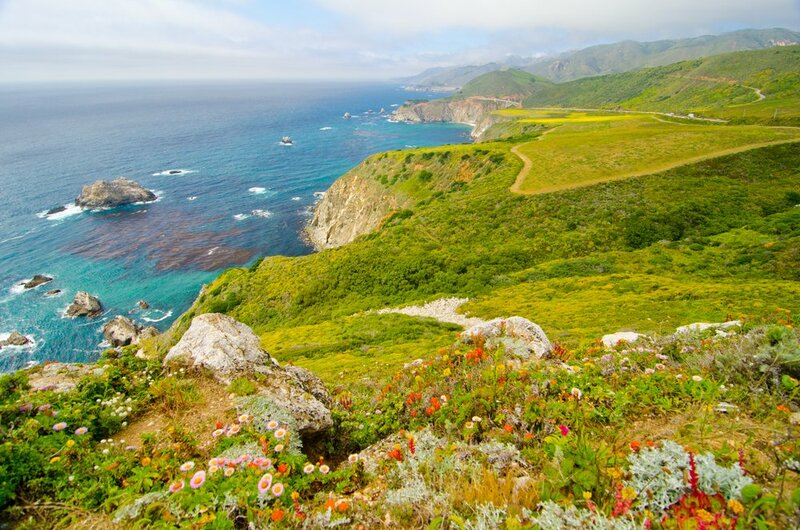 This looks so fun and colourful, I would definitely be paying it a visit if I were in San Francisco or even nearby. So quirky. OMG!!! This looks like SO much fun! When our little one is a bit bigger (he’s only a few months old now) I’d love to take him to the US and this place would be absolutely on our must-visit list. 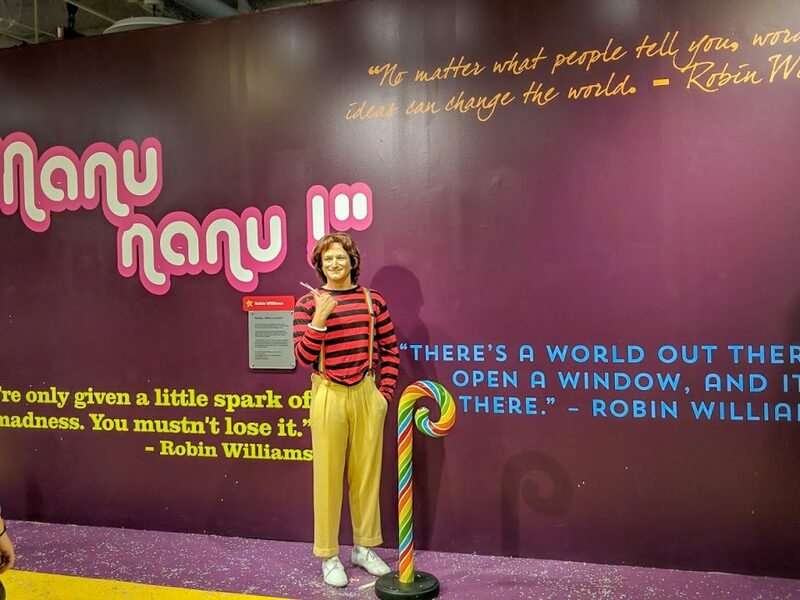 I’m so jealous you’ve experienced the museum of ice cream, color world and now candytopia! I would want to get to at least one of these to see all the bright colors. 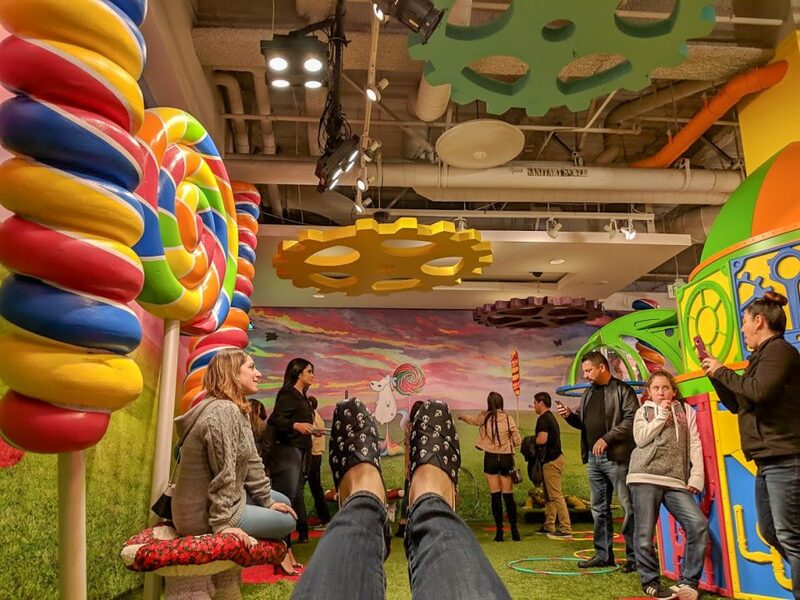 I was wondering if I should visit Candytopia vs the Museum of Ice Cream vs the Color Factory next time I’m in SF, and it sounds like while this one does seem cool, I should probably prioritize one of the the last two as an adult. Thanks for shring! 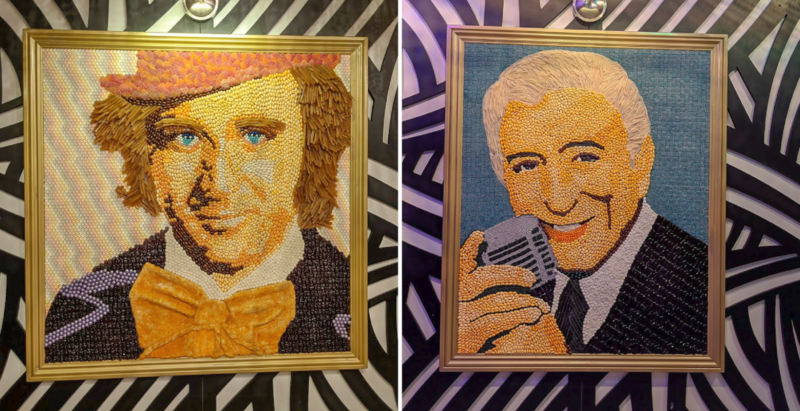 I have never thought of candy as art but I do now. I love this! The under the sea displays are incredible. I hope they have plenty of free samples! Oh my! This is candy lovers paradise! I wish this had been in SF when I was living there. I was debating whether I should read this until after my visit but I couldn’t resist. Now I’m pleased I did because I can register for the pics! It looks so much fun I can’t wait to go and of course, compare notes with you after! 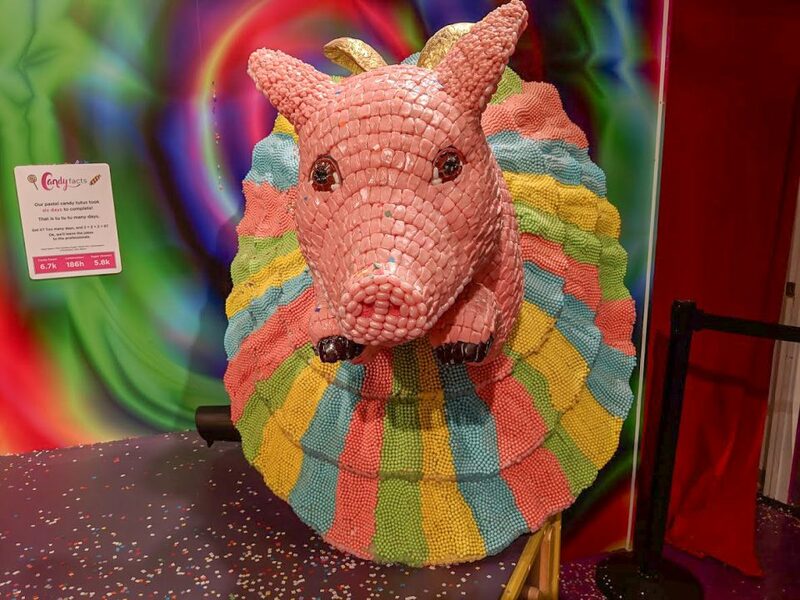 How surreal seeing all those creations made entirely from candy! 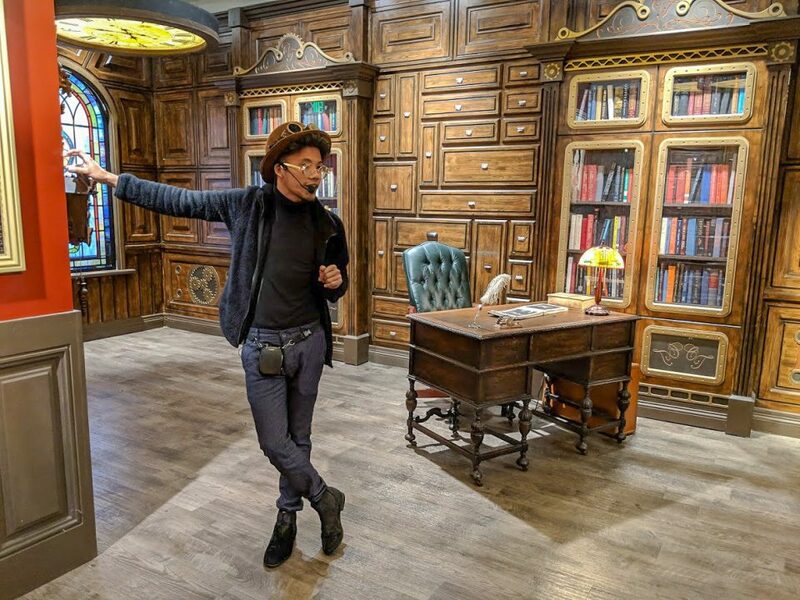 I love the style of your tour guide! C razeeee C andy …it looked interesting but maybe a bit full on for me. Glad you wrote about how you found it for you guys.